The one with the bun and her face in shadow is a really nice one. 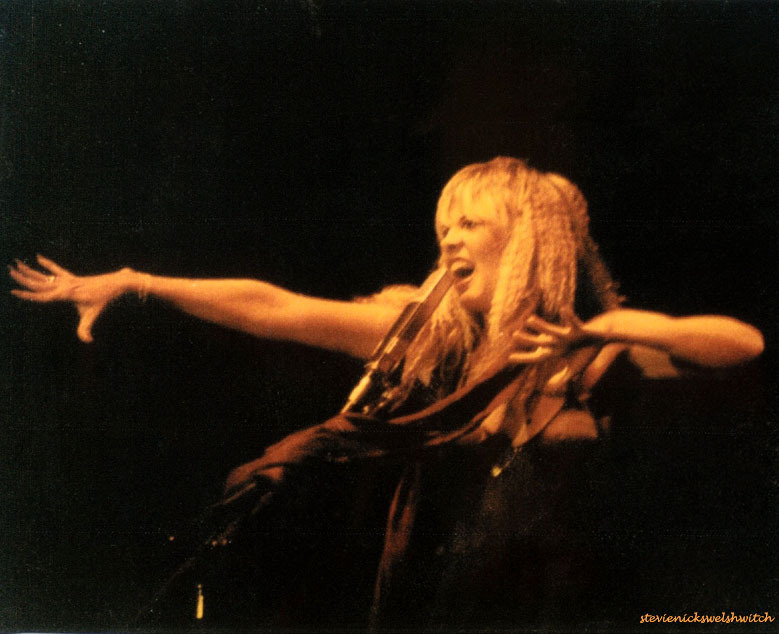 Yeah, I have a fascination for all the Rhiannon picture in general! 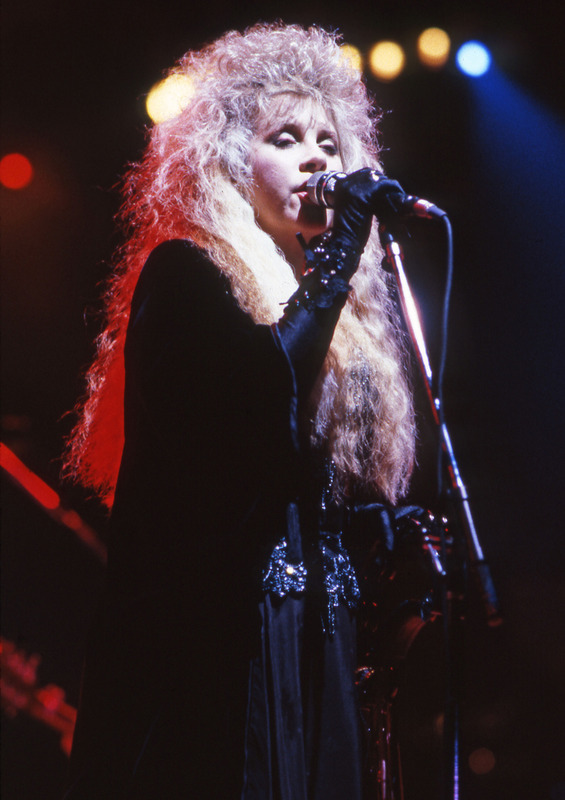 Stevie when performing the song used to have a special air about her. Just love this outfit....Why , oh why doesn't she wear stuff like this now? Okay she is a bit larger but she could still have her bodice corseted ... at least get some colour in there.. This message has been deleted by DashingDan. True, I guess with age she became more conservative and/or a creature of habit. She still wears corsets but they're hidden under her jackets. Last edited by SisterNightroad : 03-26-2016 at 08:33 AM. she is stunning in ivory. at least she wore it in the Sorcerer video. I love this photo because she has the wild-ish hair but her face is still beautiful and she looks great. 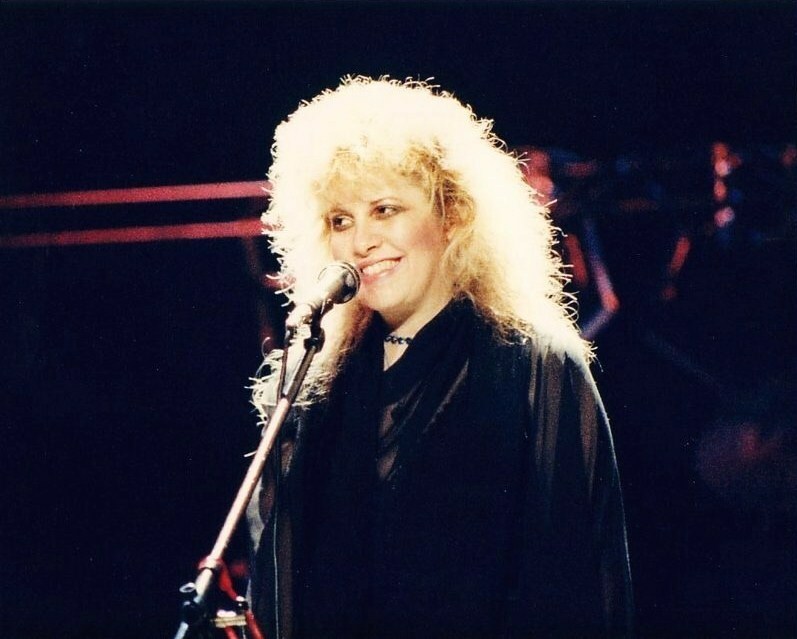 This is rare because I suspect this was taken late 86/87 and very shortly afterwards her looks started to fade and the hair went awful. Yes, looking at the hairstyle maybe it's better to say that it's 1987. 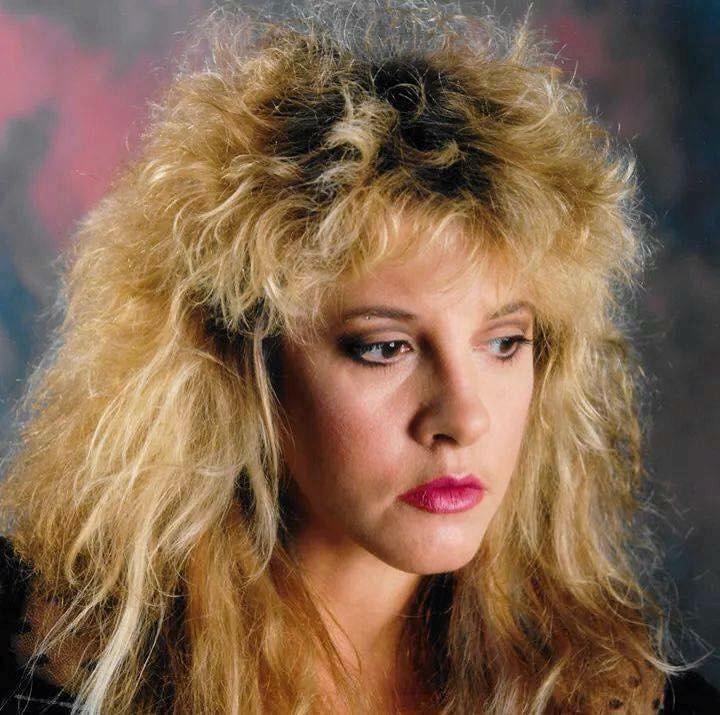 There was a photoshoot for Rock a Little in which she wore the same blouse, you can see a glimpse of the same tulle of it in the picture I first posted, but the hair are Tango In The Night. Last edited by SisterNightroad : 03-31-2016 at 08:19 AM. I've always thought she was a bit of a mess during the hairdressing event.. and she def looks to me anyway like she's on something in that. She looks too sweaty and she's a bit too... I guess blabby is the word.. in the videos of the hairdressing thing. That may be coke, who knows, though hadn't she just done her first rehab?. And Jose Eber comes off as a total slimy hanger-on in that whole event too. But he was 'the' guy in those days.